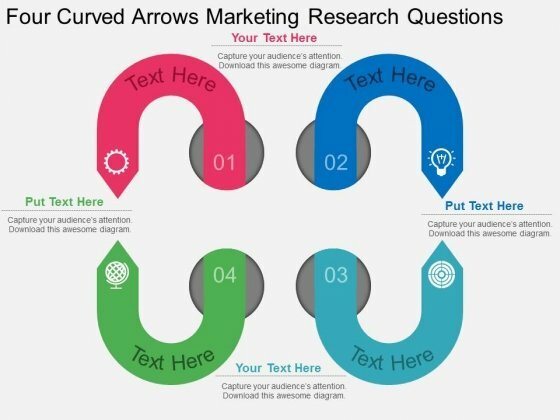 Arrows PowerPoint templates, backgrounds Presentation slides, PPT Themes and Graphics. 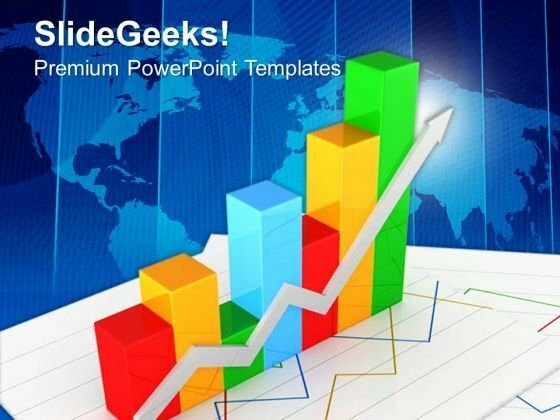 Highlight the important aspects in your PowerPoint presentations using our Arrows PowerPoint templates and themes. These are perfect to break the information in bullet points which makes it easier for the audience to read and understand. 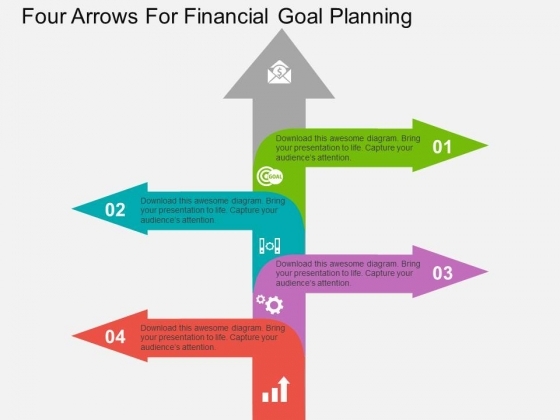 We also have a selection of free arrows PowerPoint templates in our free section. Arrows are directional indicators. Showing us the correct way to go to reach our goal. They can also give us an idea of what lies ahead. They can also be used to depict how various abstract ideas can join to form a viable concept. An arrow is an extremely versatile symbol. It can be used to highlight individual steps. To indicate the chain of thought. To pin point the eventual desired destination. To seamlessly guide everyone towards achievement and success. 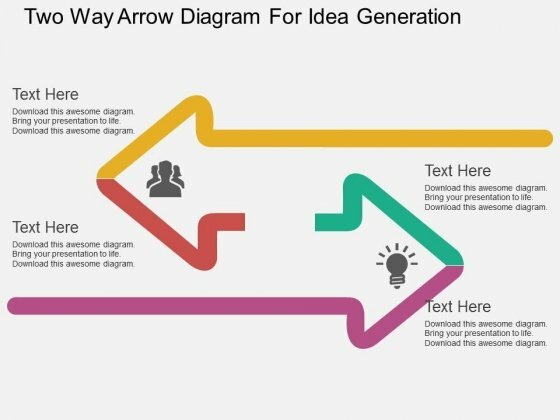 Our Arrows PowerPoint Templates are a similar guiding light. They, too, helps folks to discover the correct path to follow. To weigh the pros and cons of the various choices before them. To get a good idea of where each of the crossroads is likely to lead to. Out PPT templates and graphics do this job very efficiently. They, in effect, enhance the many qualities of the arrow. They help folks understand situations swiftly. The images they contain drive home the point. 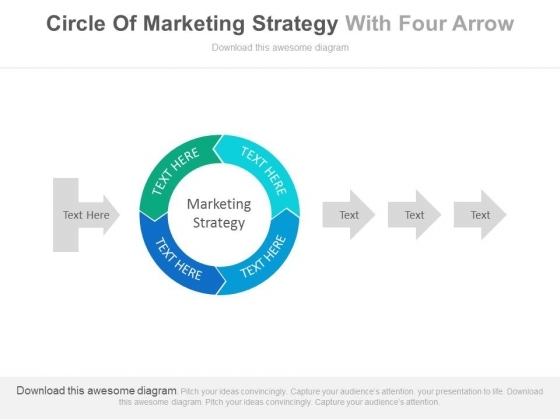 This PPT slide has been designed with circles and twisted arrows. This template is designed to display supply chain management. This professional slide helps in making an instant impact on viewers. Everybody needs somebody. 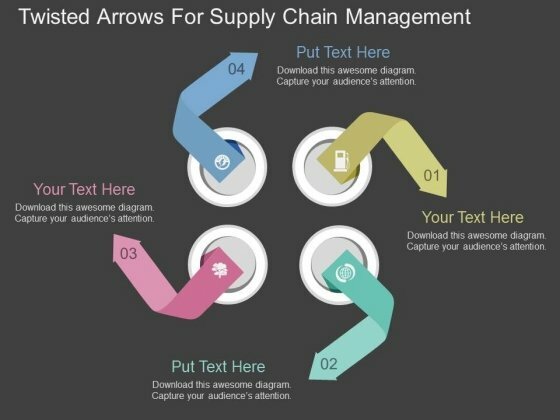 Our Twisted Arrows For Supply Chain Management Powerpoint Template will befriend your thoughts. 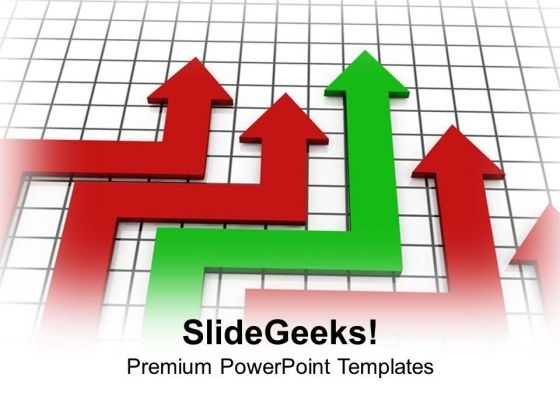 We are proud to present the largest collection of Arrows PowerPoint Themes. 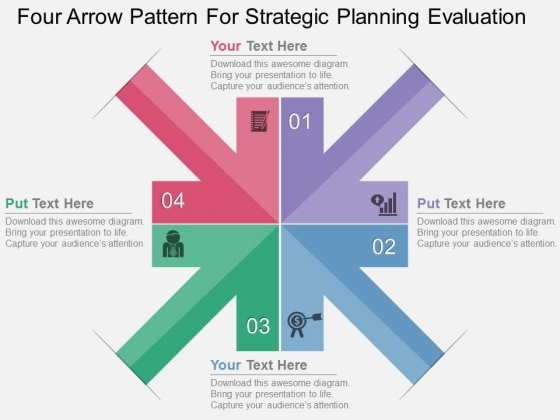 Use our Arrows PowerPoint Backgrounds to take your presentation in the right direction. Arrows symbolize advancement. 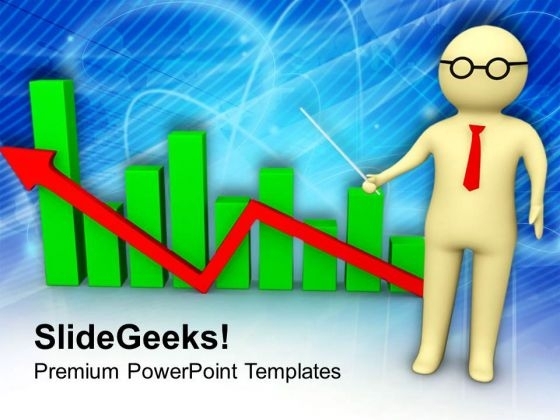 Highlight your progress and path ahead using our PPT themes. Guide your team, convince your business investors, show the right direction to your students and learners, share your vision and goals with business partners and move your audience to action using our professionally designed arrows PPT themes and backgrounds. Our easy-to-use, visual arrows designs will ensure that you move ahead in life and make an impactful impression amongst all. With our PowerPoint graphics and backgrounds, you can show that no goal is too big and no success is too hard to achieve. Motivate your sales team to acquire higher targets. Highlight your organization’s growth and rising profits. Success is always a team work. Using our arrows PowerPoint slides, show your team the right direction and move ahead in unison. 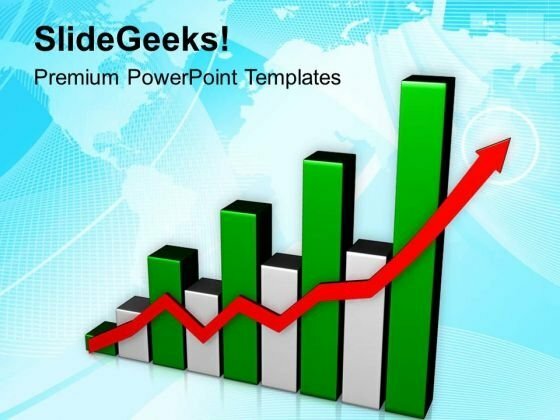 Marketing Strategy Planning Business PowerPoint Templates And PowerPoint Themes 1112-Use this stunning PowerPoint template for Business and Marketing presentations. 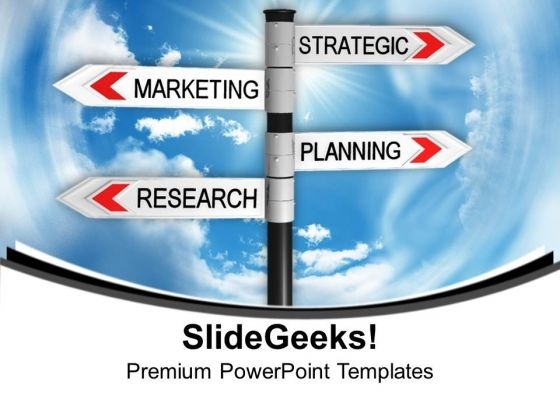 This PowerPoint template contains an image of marketing, strategy, and planning and research signboard. Using signposts is intuitive and effective. Go ahead and add personality to your presentations with our high quality signboards. The structure of our templates allows you to effectively highlight the key issues concerning the growth of your business.-Marketing Strategy Planning Business PowerPoint Templates And PowerPoint Themes 1112-This PowerPoint template can be used for presentations relating to-"Marketing and strategy sign, Signs, Marketing, Arrows, Business, Abstract" Our Marketing Strategy Planning Business PowerPoint Templates And PowerPoint Themes 1112 are a good option for your fare. They add to the flavours available. Examine all factors in detail. Give each one close attention with our Marketing Strategy Planning Business PowerPoint Templates And PowerPoint Themes 1112. 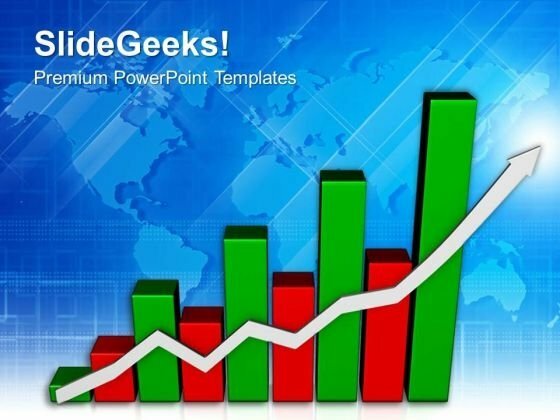 Growth Graph Moving Up PowerPoint Templates And PowerPoint Themes 1012-This PowerPoint Template shows the Bar Graph with increasing percentage which signifies the Financial Growth. 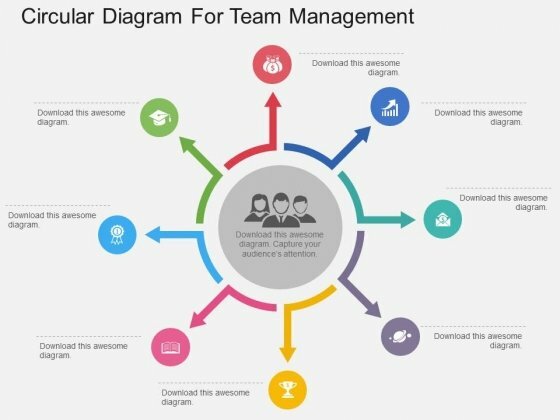 The Template signifies the concept of Team Work, Team Leader etc. The structure of our templates allows you to effectively highlight the key issues concerning the growth of your business.-Growth Graph Moving Up PowerPoint Templates And PowerPoint Themes 1012-This PowerPoint template can be used for presentations relating to-"Business graph with rising arrow, success, business, arrows, marketing, finance" Our Growth Graph Moving Up PowerPoint Templates And PowerPoint Themes 1012 are clear to even the farthest. They are designed for distance. 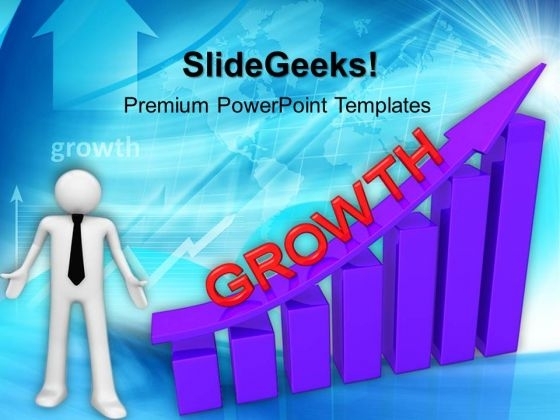 Formulate plans with our Growth Graph Moving Up PowerPoint Templates And PowerPoint Themes 1012. Download without worries with our money back guaranteee.